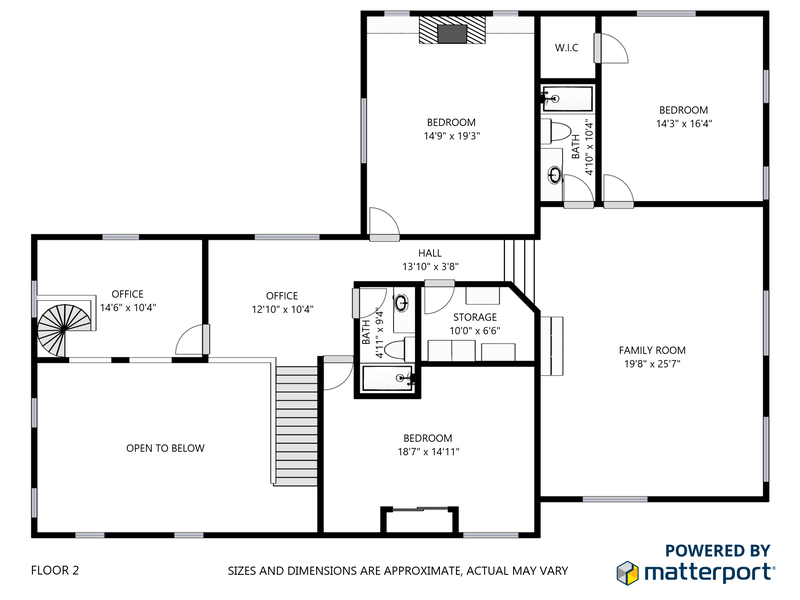 Why You Need Floor Plans? 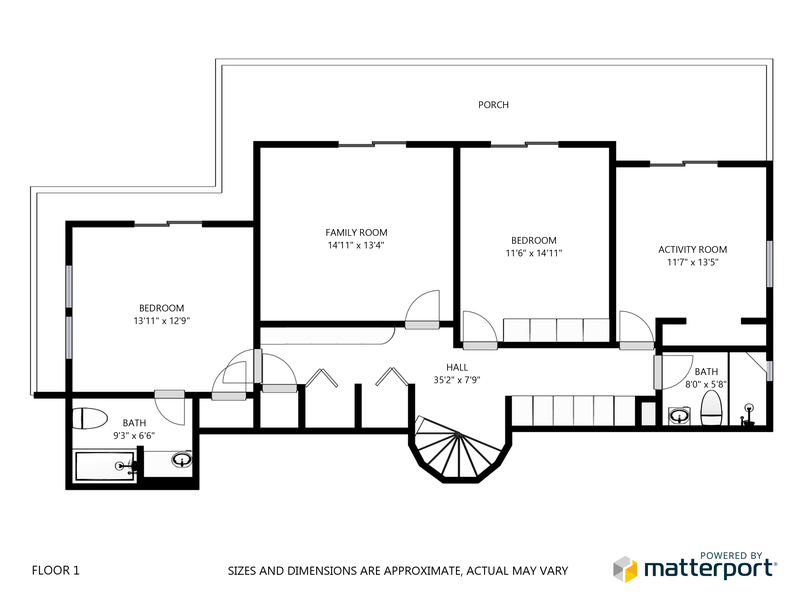 Floor plans are beneficial to help design furniture layout, wiring systems, and more. 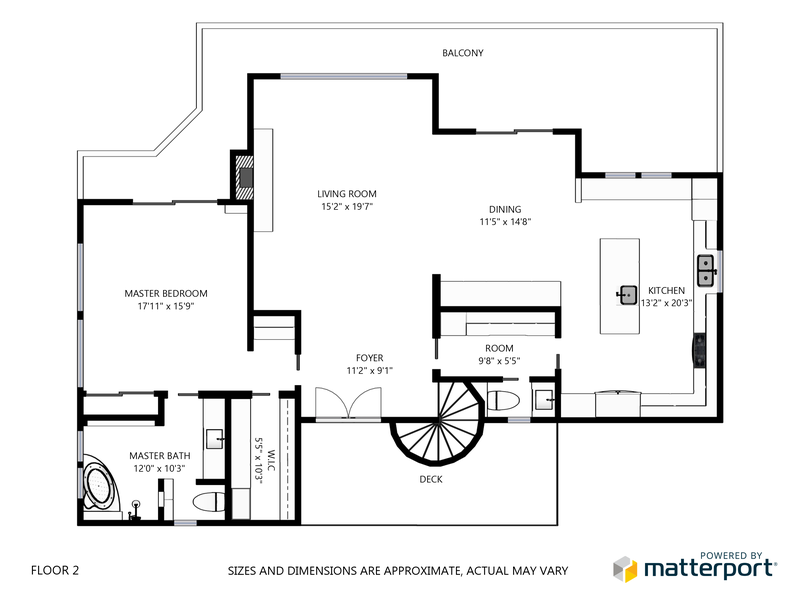 More often than not, architects and interior designs utilize floor plans. They are also a valuable tool for real estate professionals and leasing companies to help them promote or market a property or space for rent. You need to make certain that some bedrooms are at an appropriate distance from noisy spaces. Bathrooms should not face amusement spaces of entertainment like dining rooms or dwelling rooms. It is expected to have the kitchen open into the eating or living rooms, so whoever is cooking can still interact with guests or keep an eye on the kids. Floor plan creation helps you attain the perfect balance between architectural elements and realistic considerations. It gives you clear idea what the finished property will look like after construction and where you can place furniture, fixtures, and appliances in any given space. Creating the Perfect Floor Plan At DFW Virtual Tours, we take measures to create the ideal floor plan. We offer simple B&W plans with simple measurement or 3D plans that offer complete detail of the property. 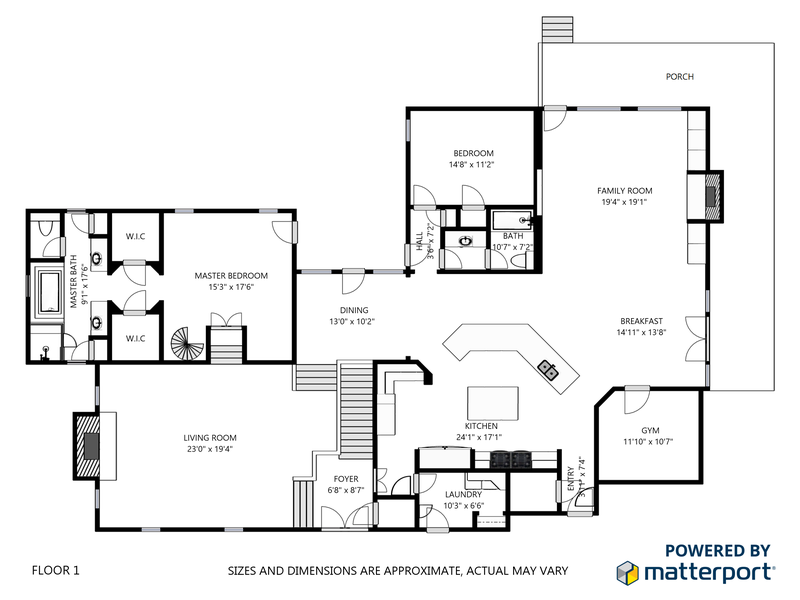 The DFW Advantage At DFW Virtual Tours, we work with you to create effective and functional floor plans. Although we are based in the Dallas/Fort Worth area, we also service Bedford, Arlington, Westlake, Roanoke, Keller, Southlake, North Richland Hills, Trophy Club, Colleyville, Hurst, Euless, Haslet, and the Dallas Fort Worth surrounding areas. Call us on 817 717 3137 to speak to our knowledgeable staff and learn more about our floor plan creation services. You can also drop us an email at info@dfwvt.com and we will respond to you as quickly as possible.